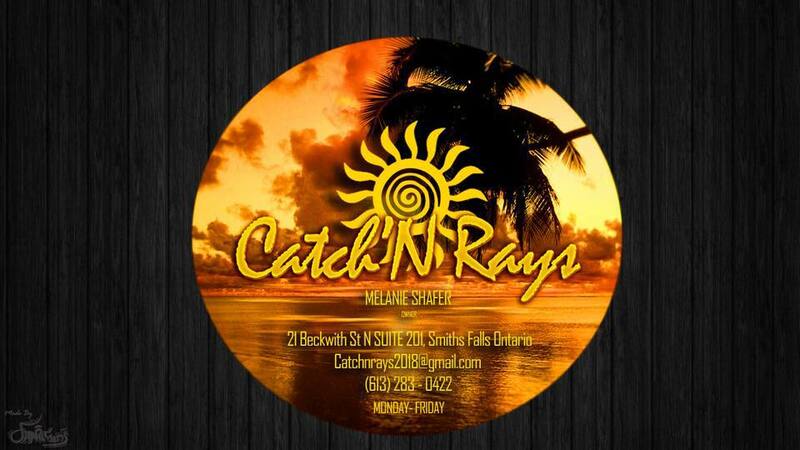 Locally owned, freshly renovated tanning salon! Your very own tropical oasis! Warm, relaxing enviroment, friendly staff and beautifully scented lotions!